NASHVILLE, Tenn. (WKRN) – A man died after he was injured during a shootout at a Bordeaux shoe and clothing store late Thursday night. The three gunmen fled and a 22-year-old inside the store called police. Responding officers discovered 19-year-old Damelvian Evans critically injured behind the business. He was taken to Vanderbilt University Medical Center where he died. Support the bloggers that are making a difference. ​I know many don’t find our posts enjoyable and many consider them doom and gloom but I and my crew at Christian Patriots choose to sound the alarm on things that are happening and coming down the road because we care about humanity. 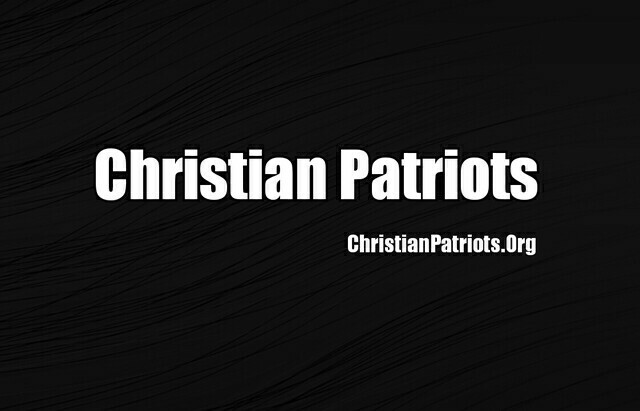 Follow us atChristianPatriots.Organd orFacebook Page. 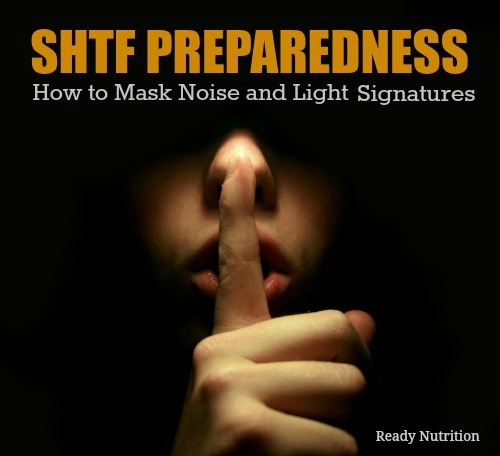 Not every prepper or their family member is the picture of health. There are a lot of natural blood glucose control methods, and if this is something that affects you, you should be pursuing this now. Of course, Insulin needs may be something you are unable to avoid. 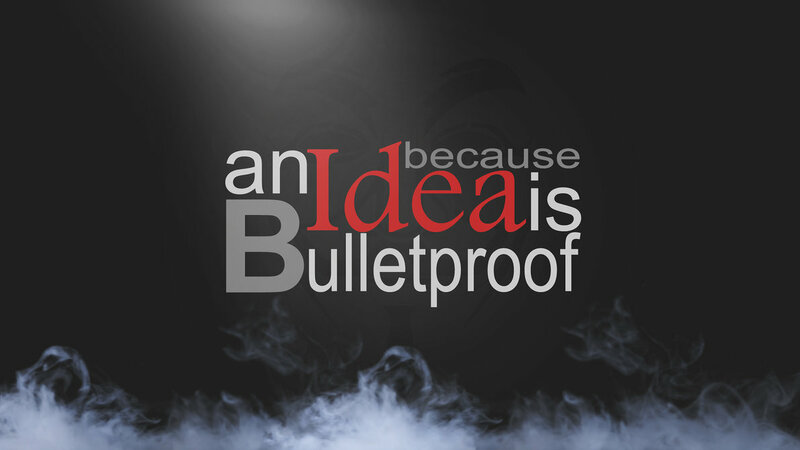 Here’s an idea for you. The article also has some links to articles you should read. And if you think this is not a big deal, read ‘One Second After.’ If you haven’t already read this book, why not?